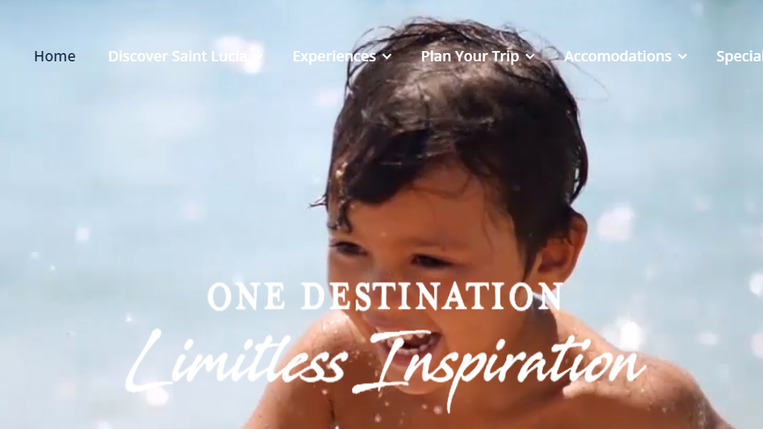 St. Lucia has long been one of the most sought after Caribbean destinations when it comes to the perfect holiday. With jaw-dropping landscapes, numerous travel and tourism awards every year and the known go-to spot for many celebrities, it's not difficult to see why they break records for tourist arrivals. 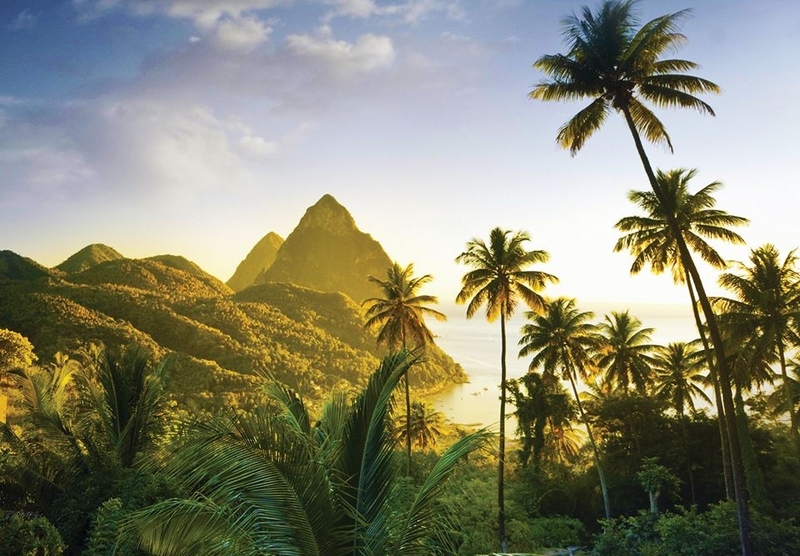 As CARICOM residents, it might be easy to forget that we enjoy certain perks including taking advantage of hotel and resort deals in a number of islands around the region and St. Lucia is no different. 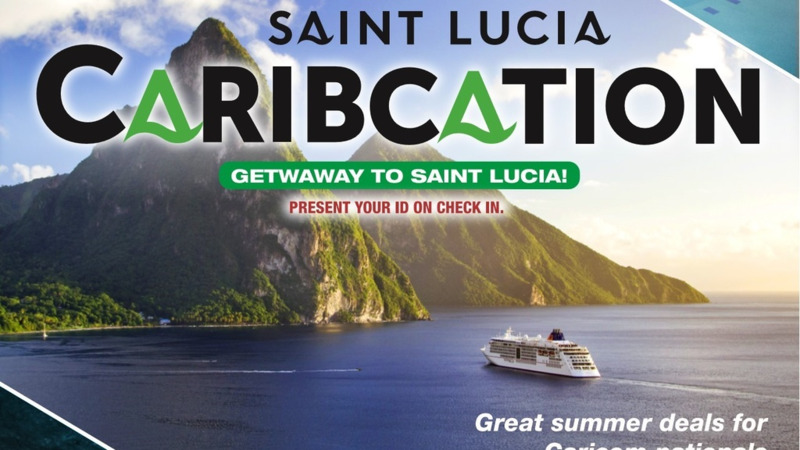 The St. Lucia Tourism Authority, through its Caribcation promotion, has partnered with a number of hotels and resorts around the island in a bid to welcome more Caribbean nationals and experience its world-class accommodations, finest restaurants, tours, and attractions. Offer: Rates start as low as US$99 per night for two inclusive of breakfast, taxes and unlimited passes to Splash Island Water Park. Offer: Rates start at US$75 based on single or double occupancy per room per night. Extra person per night is US$35 inclusive of breakfast and taxes. Minimum stay of two nights required. Offer: Caribcation rates start from US$495.60 based on double occupancy inclusive and breakfast and dinner. Offer: Special rates US$60, 60, 90. All rooms are double occupancy and inclusive of taxes. Offer: Rates start at US$169 per night inclusive of breakfast, taxes and unlimited passes to Splash Island Water Park. Offer: Caribcation rates start as low as US$99 per night for two inclusive of breakfast, taxes and unlimited passes to Splash Island Water Park. Offer: Book your stay before December 31, 2019 and enjoy four nights for the price of three. Valid for both Lodges and Luxe Lodges. Offer: Rates start at US$465 per night for two adults and include their signature buffet breakfast daily. Offer: US$449 per couple, per night. 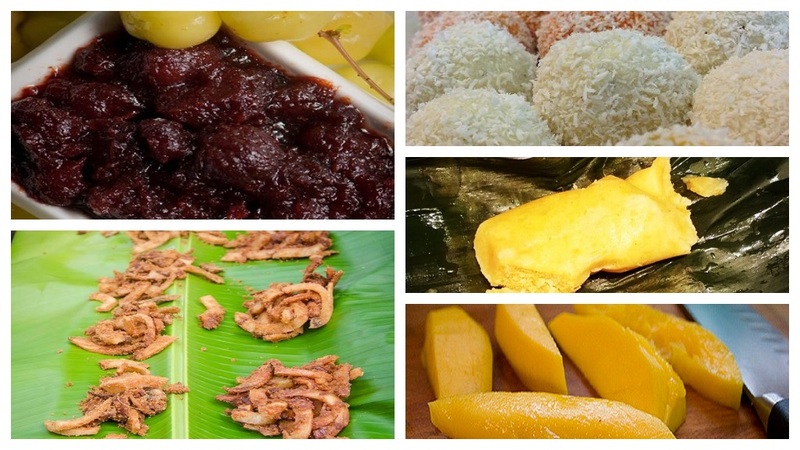 Inclusive of taxes, all meals and premium beverages. Complimentary roundtrip airport transfers for stays of three nights and more. Offer: 15% discount on single and double occupancy. Breakfast included. Offer: Room rates start from US$120 per night for bed and breakfast or US$225 per night for all inclusive. Rates are based on single or double occupancy and are inclusive of taxes. Offer: Rates start at US$150 per night. Offer: Rates start at US$70 per night based on single or double occupancy and is inclusive of taxes. Offer: Rates available from US$1,761.60 based on double occupancy inclusive of breakfast and dinner in a Star Infinity Pool Sanctuary. Offer: Suite with non-heated pool, queen-sized bed US$600. Luxury Suite with heated pool, king-sized bed US$780. 30% off food only. Offer: Bed and breakfast for two plus free ferry passes. US$135 per night including VAT and service, reduced from US$200. Subject to availability. Offer: Rate of US$299 per night plus 10% tax and 10% service charge based on single or double occupancy; full American breakfast. Offer: Nightly rates: One bedroom condo (US$99); Two bedroom condo (US$180); Two bedroom condo with private pool (US$249). Minimum two-night stay. Taxes, fees, and security deposit may apply. Offer: 30% discount at the Vacation Club. Includes a complimentary bottle of sparkling wine on arrival. Two guests US$168 per night plus tax; minimum stay of five nights. Valid for stays until April 15, 2019. Rates start at US$80 inclusive of taxes for single or double occupancy per night. Minimum of two-night stay. Offer: Save up to 65% rack rates when you book a minimum of three nights. Available for travel until December 26, 2019. Receive one free night when you book seven nights and pay a minimum of six nights in select rooms. For travel until December 31, 2020. Offer: Room and breakfast for US$120 per couple per night, tax inclusive. US$240 per couple per night, tax inclusive (drinks not included). Free kayaks, paddle boards, and snorkeling gear. 50% off spa treatments at Kai Koko Spa. Offer: Includes a 25% discount off their best available rates. Daily breakfast and a complimentary body exfoliation treatment at their spa. (Blackout dates: April 14-21, 2019). Editor's note: Identification and proof of residency may be required to obtain these rates, i.e., passport, national I.D. and/or driver’s licence. **This deal is on offer via Trinidadian travel company Haygem Tours and Travel Service Ltd. and not through St. Lucia's Caribcation promotion.